Why Choose Forney for Your Rental Property? As a part of the Dallas-Fort Worth Metroplex, Forney is the 15th fastest growing city in the metroplex. Located just minutes from downtown Dallas, Forney has managed to keep the family-oriented small town feel, even amongst the population boom. The city offers some of the top-rated public schools in the area as well as entertainment and recreational outlets. The atmosphere of having neighbors who are not strangers attracts young families to Forney; making it a perfect place to own rental property. No matter where you are in your rental property search, Specialized Property Management can assist you in managing your Forney rentals. We know that self-managing rental property can be a headache. Specialized Property Management has nearly 30 years in the property management industry and has been recognized as the nation’s leader. We know what it takes to make rental property a successful investment. Our local expertise has earned us the respect and trust of thousands of homeowners. Why do they choose us over other property management companies? We are the number one choice because of our superior customer service work ethic. Our goal is customer satisfaction both from tenants and owners. We strive to fill vacancies faster with better qualified tenants leaving our owners with less turnover. All potential tenants go through thorough background and credit checks to ensure only the most qualified tenants will be living in your home. We also offer round-the-clock maintenance and emergency repair staff to take care of any issues, no matter what time they arise. And, in case an eviction becomes necessary, we handle the entire process protecting the owner the entire time. For added peace of mind, our clients have access to an online owner portal where they can view maintenance reports, financial statements, and leasing progress information about their property. This portal can be accessed anywhere or any time, and is another way we are establishing trust among our owner clients. Specialized Property Management in Forney has found their services help build a stronger relationship with property owners and keeps properties well maintained. Specialized Property Management Forney? The Choice is Yours. 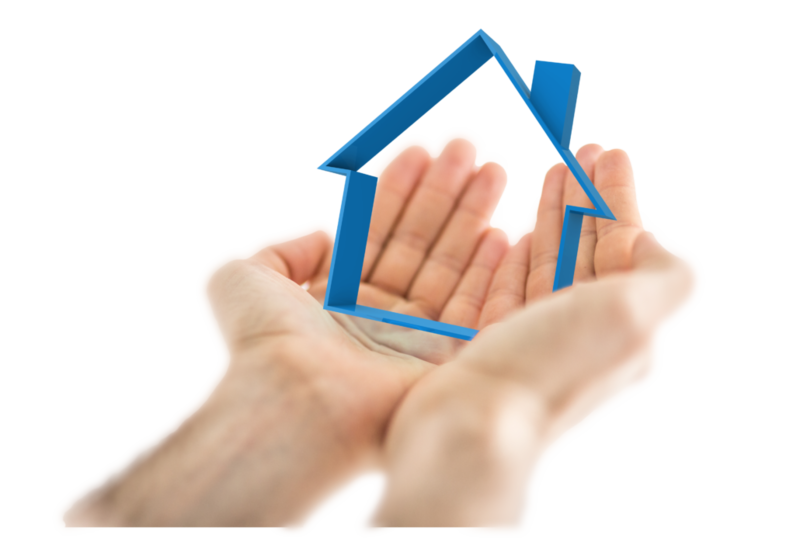 As a nationwide company that has been around nearly 30 years, Specialized Property Management understands what our property owners are looking for in a property management company. If you are a rental property owner in Forney looking for an experienced property management team with unrivaled service, then the experts at your local Forney property management office would love to hear from you!